On Tuesday 5th February we were thrilled to host our first event of 2019, Hot off the Press - a Fragrance Foundation Breakfast Briefing providing insight into trends and opportunities within the Fragrance market, covering sales, press & online marketing. Annalise Fard, Chairman of The Fragrance Foundation, welcomed the 120 industry guests who attended this year. 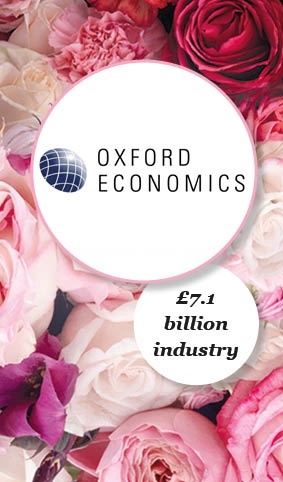 Consumers spend £1.3 billion on fragrance. Shopping on smartphones is on the rise. 17% of the value of fragrance sales is made up online. 49% of fragrance sales are sold on price promotion. Women’s new launches are up by 5%. Trend for 2019 is natural products that are eco-friendly! The Scented Letter delivered most print fragrance mentions. The Daily Mail Online delivered the most online fragrance mentions. Product mentions of fragrance on social media is up by 39%. 24% of total ad spend is on top 10 hero products. YouTube drives more social engagement than any other channel with 31 million views in the fragrance category. 61% of 18-35-year-olds bought a product as a result of influencer marketing. Proving ROI is a challenge for 84% of marketeers. Need for authenticity in influencer marketing to build trust in a product you cannot experience online. Influencer Marketing ties the brand and the product together. Kim Kardashian still holds the highest record in engagement for a fragrance post selling $1 million per minute upon launch. Newsbrands are a trusted guide in uncertain times as well as a powerful catalyst for change. Innovation and collaboration are key to remain relevant for the consumer. A consumer has a very different response to an ad depending on the environment in which it appears. Ads appearing in quality online environments are 42% more cost effective for advertisers vs. advertising which appears on the open exchange. Advertising in a quality environment such as a tabloid makes your advert 19% more likely to be remembered and 10% more likely to be recommended. 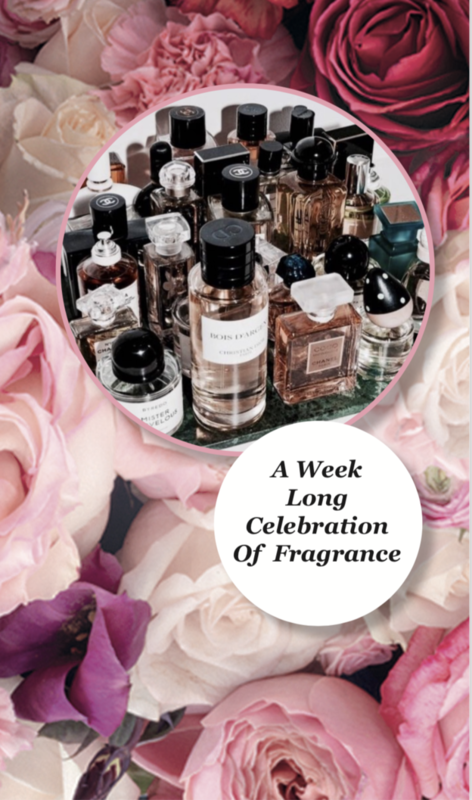 Rise in specificity and personalisation with 40% of consumers saying they would be interested in personalised fragrances. 36% of customers say that there are not enough ‘Natural’ fragrances. Summer purchasing is growing because easier access to internet shopping via Smartphones. 84% of males among 16-24-years-old use fragrance. YouTube is the most viewable online video destination with 94% viewability. 16-34-year-olds watch 2.5 hours a day of YouTube. Closing the morning presentations Linda Key Jackson, CEO of The Fragrance Foundation, thanked the guests with particular thanks to the presenters who generously provided their expertise.